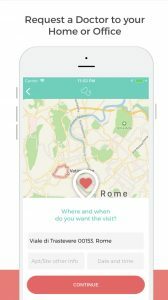 Apps Delivering Doctors to Patients Home ~ Access and Delivery of Healthcare Refreshed, Revised, Revolutionized. Over the past decade, we have witnessed technology revolutionize society. 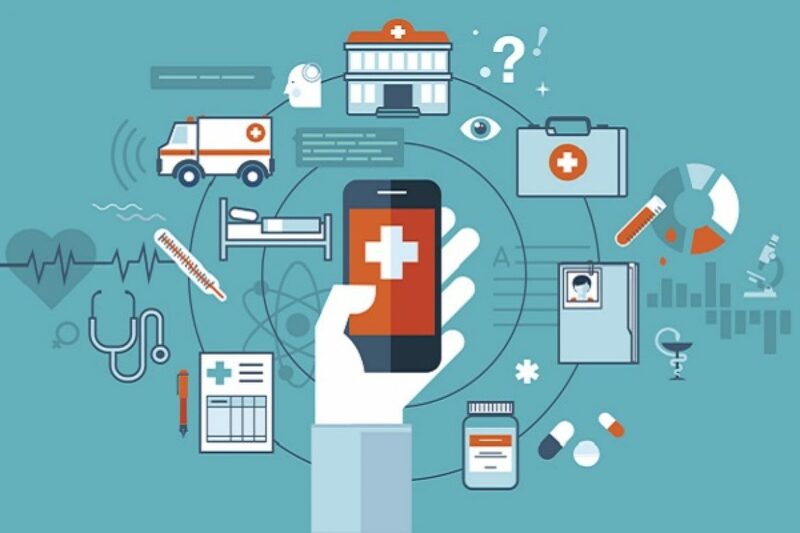 Emerging from these technological advancements, we are seeing a shift in how people are accessing and utilizing healthcare. Technology is bringing doctors to patients, providing service within the comfort of patients’ homes. Doctor house calls are not only convenient, they increase the quality of patient care, decrease the strain on the public health care system, and even surprisingly reduce the cost of healthcare for the patient. 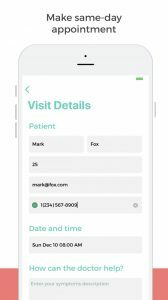 By booking on an app, patients can now make an appointment for a doctor house call. The doctor will arrive at the patient’s home the same day or on their schedule, sometimes within a couple hours from the time they requested the appointment. The patient can request a time and private place that suits them best, whether it’s service to their home, office, hotel. Bringing back the house call, an old idea revived and revolutionized. Historically, the doctor visited the patient in the home. Over time, patients began seeking care at doctors’ offices as this is where doctors felt they could more efficiently see patients. Advancements in technology are now allowing doctors the privilege of efficiently evaluating patients in their home. Small, lightweight portable machines and new technologies for testing are replacing the huge, heavy, and immobile medical devices of the past. One of the most successful examples of a technology based house call solution is Heal. 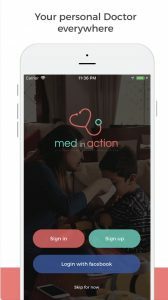 Scheduled house calls on the Heal app has already facilitated over 50,000 doctor house calls, contributing to $26 million in healthcare cost savings. Currently, Heal is serving several cities across California and has plans for expansion to major cities throughout the USA. Heal has received funding totaling upwards of $51 million and investors have no doubt that this technology is revolutionizing how people will access and consume healthcare. 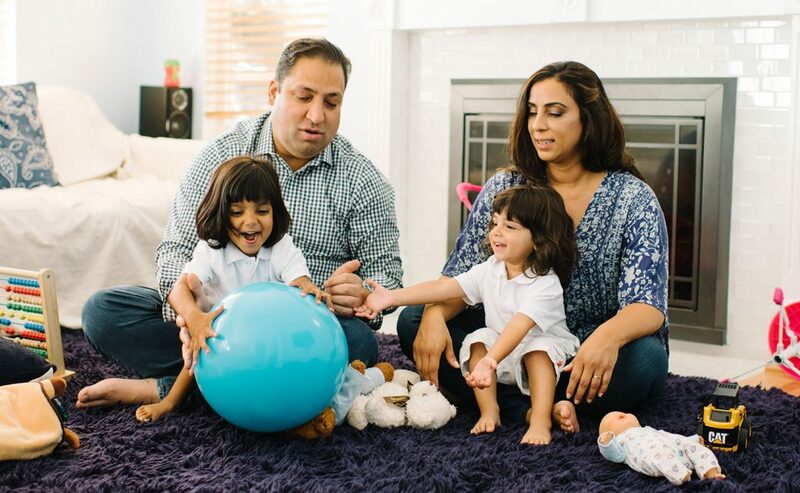 Heal was founded by husband and wife team, Nick Desai, CEO of Heal, and Dr. Renee Dua, Chief Medical Officer of Heal, pictured above. They saw a need for doctor house calls when they took their young son to the emergency room only to be seen after an 8-hour wait. 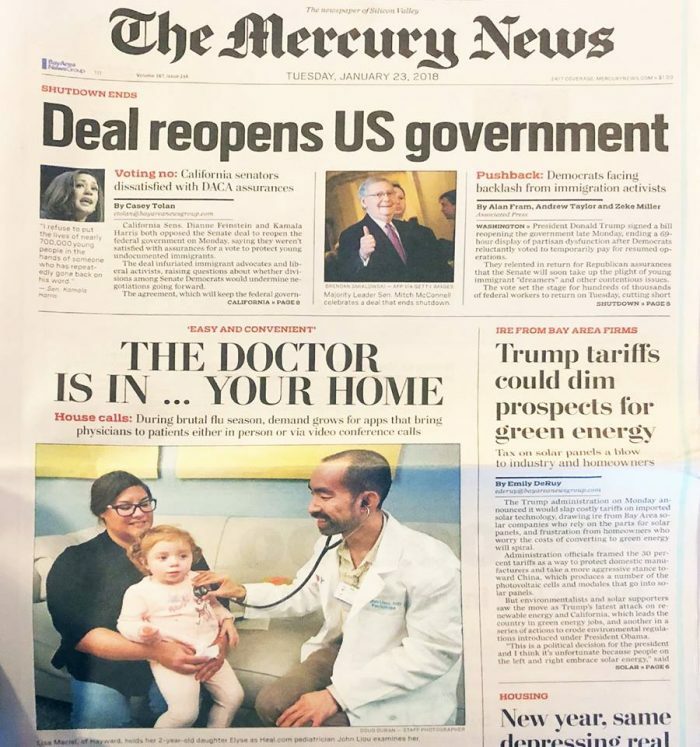 However, Nick and Dr. Dua make it clear Heal is more than just about providing convenient house calls, it is a part of a larger movement to deliver access to health care. “With visionary investors and a world-class team, we are excited to more fully realize our mission of striving to make healthcare more effective, intuitive, and affordable for all,” said Nick. Patients have greater access to their doctor when they have their visit at home. Further, receiving health advice sooner equals faster recovery and spending less time being sick. Heals media representative Nicole Rodrigues explains, “On average Americans spend 7-13 minutes with their family doctor in a single appointment, a home visit appointment with a Heal doctor lasts on average 25 minutes, over twice as long.” Thus, patients are able to discuss more topics with their doctor in a single, unhurried appointment. 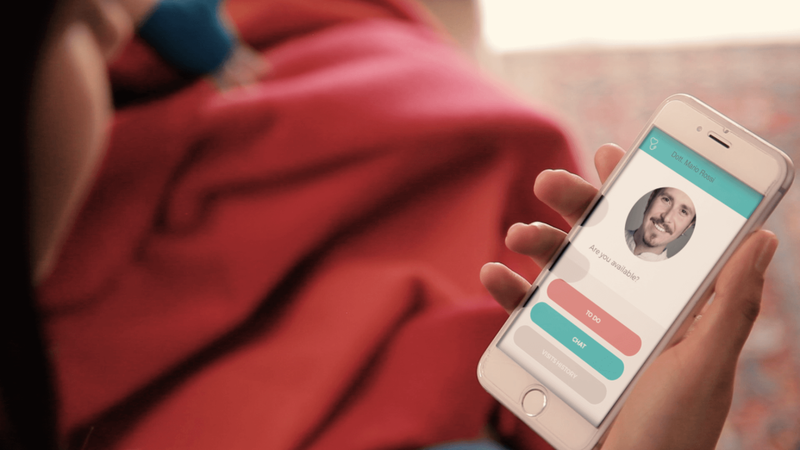 Doctor house calls are helping with crowd control in emergency rooms, and Heal has reduced non-emergency trips to the ER by 62% for its patients and partners. Furthermore, a house call decreases the likelihood of acquiring a nosocomial (hospital acquired) infection, by conveniently eliminating your wait time in germ-ridden environments such as waiting rooms where the sick congregate for help. 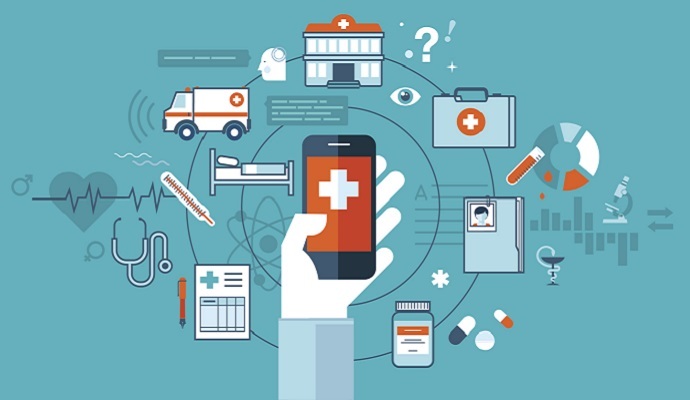 Online technology healthcare providers are reducing overhead costs associated with appointments in office and hospital settings. Heal estimates a 60% savings on their overhead costs and explains that they are able to transfer these savings directly to their patients, “Heal is able to offer their patients more affordable appointments and purchase new technology and mobile equipment for completing tests in the patient’s home, in turn increasing the quality of patient care,” states Nicole. So what is the cost of a Heal doctor house call? Heal offers patients who don’t have insurance coverage a guaranteed a flat rate $99 fee for a house call, which is hundreds of dollars cheaper than the average trip to the emergency room in America. Patients with insurance in some cases will pay a copay or potentially pay nothing up front at all. Only in America you ask? 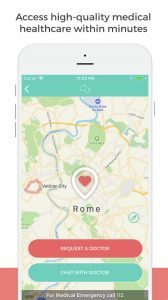 No, Europe has MedinAction ~ originating in Rome, due to patient demand MedinAction has already expanded across Italy and sets its sights on expansion into Europe in the near future. 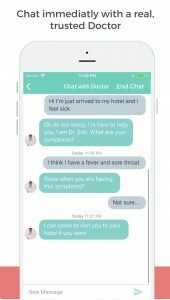 Whether your sick at home, at work, at school or abroad, require a doctor that speaks your language, are housebound or comfort focused a doctors home visit is available to you with a simple tap, click or swipe! Thank you Technology, you are Fantastic, keep up the great innovations!